If you’ve been looking to invest in some new software, or upgrade to the latest versions, now is a great time! 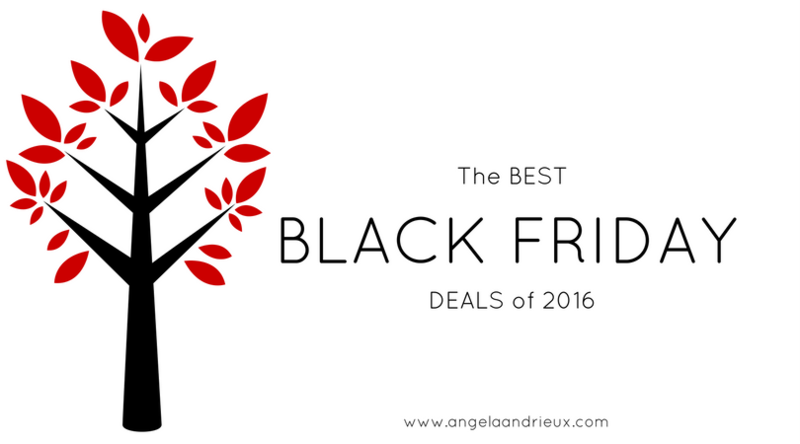 There are a ton of great sales available this weekend, and I’ve put together a few of the best Black Friday photography deals for you. If you’ve been following my blog for a while, you probably know that I’m a huge fan of the Topaz plugins. Some of my favorites are Topaz Adjust and Topaz Clarity, but all of them area amazing. They can get pricey if you purchase them separately, but thankfully with the Topaz Black Friday sale, you can get all 17 products at a fantastic price! Purchase by November 30, 2016 and get the Topaz Complete Collection for just $249.99 (regularly $499.99)! The Complete Collection includes all 17 products, which individually would cost over $1000. If you’ve already purchased an individual product (or several products) from Topaz in the past, their system will automatically discount the collection upgrade price. As long as you’re signed into your account, you can get an additional 50% off your custom collection upgrade pricing through the end of November. Whether you’re just starting or looking to expand your collection, there is never a better time to buy! Topaz Clarity or Detail? What is the Difference? Still not sure? Topaz offers a 30-day trial on all of their software so you can try before you buy. Get 50% off of the Topaz Complete Collection by entering BLACKFRIDAY16 at checkout. Offer available through November 30, 2016. If you like HDR and and use a Mac, then you owe it to yourself to check out Aurora HDR 2017! It is the #1 HDR software for Mac and just won“Best HDR App of the year” from Digital Photo magazine. Aurora HDR 2017 is my personal go-to software for creating HDR photographs. The Aurora HDR 2017 Black Friday Special includes the software plus the following bonus material for just $89 (upgrades starting at $49)! Photomatix Pro vs Aurora HDR 2017 | Which is best for you? Still not sure? You can try Aurora HDR 2017 for FREE before you buy. Get Aurora HDR 2017 + Black Friday Bonuses here. Luminar is Macphun’s brand new all-in-one photo editor! It features a customizable workspace and editing tools for both beginner and advanced photographers. The Luminar Black Friday Special includes the software plus the following bonus material for just $59 ($49 for existing Macphun customers)! Still not sure? Try Luminar for FREE before you buy. Get Luminar + Black Friday Bonuses here. Adobe – makers of Lightroom and Photoshop – are offering 20% off of Creative Cloud subscriptions! Get 20% off of Adobe Creative Cloud here. Offer available through November 25, 2016. The much-anticipated launch of On1 Photo RAW is just around the corner! They are currently in pre-release mode and are offering On1 Photo RAW plus the following bonus material for $99 ($79 upgrade)! 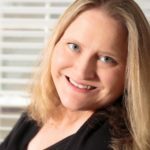 The article below talks a bit about why I love On1 Software. 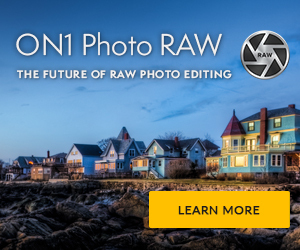 Get the Pre-Release of On1 Photo RAW for $99 ($79 upgrade) here. Unique Gifts – Remarkable Prices | Save 50% on Everything!